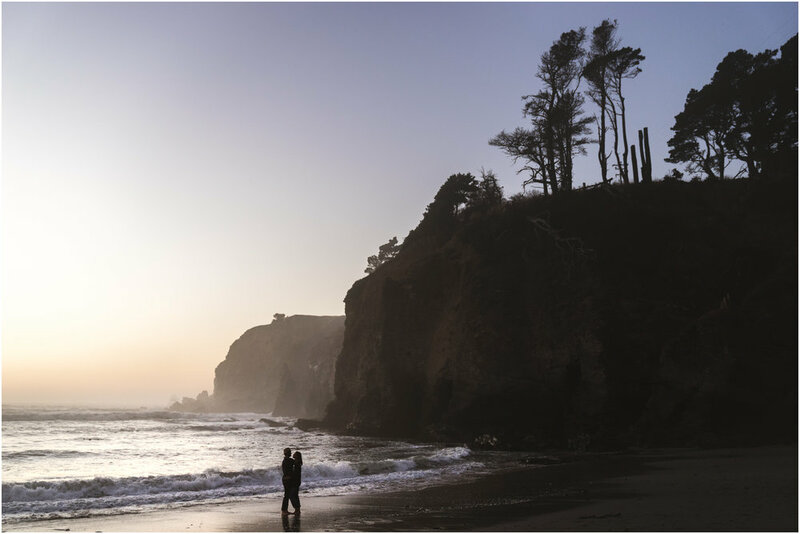 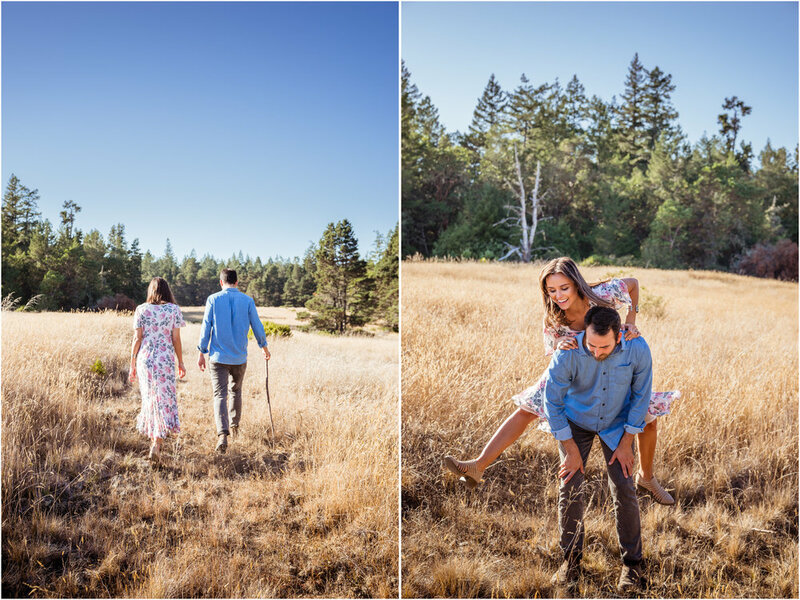 Allison and Shane will celebrate their wedding next year at the Henry Miller Library in Big Sur, and I feel fortunate that they booked me as their wedding photographer. 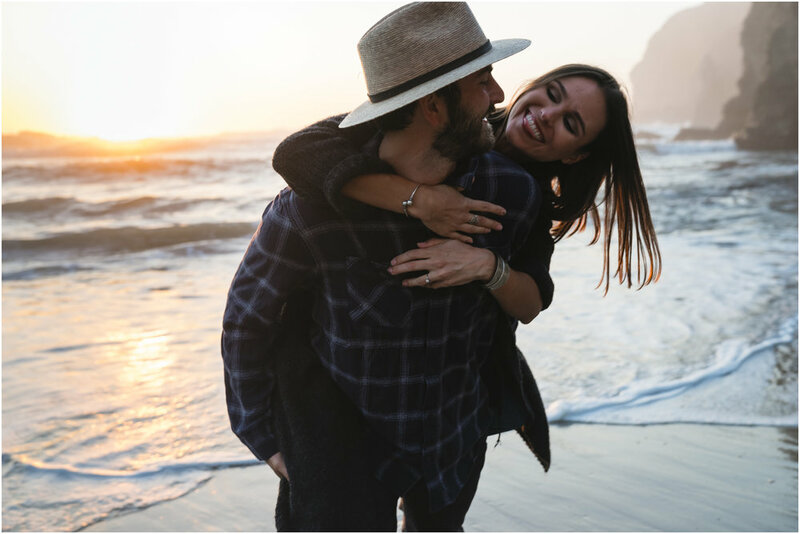 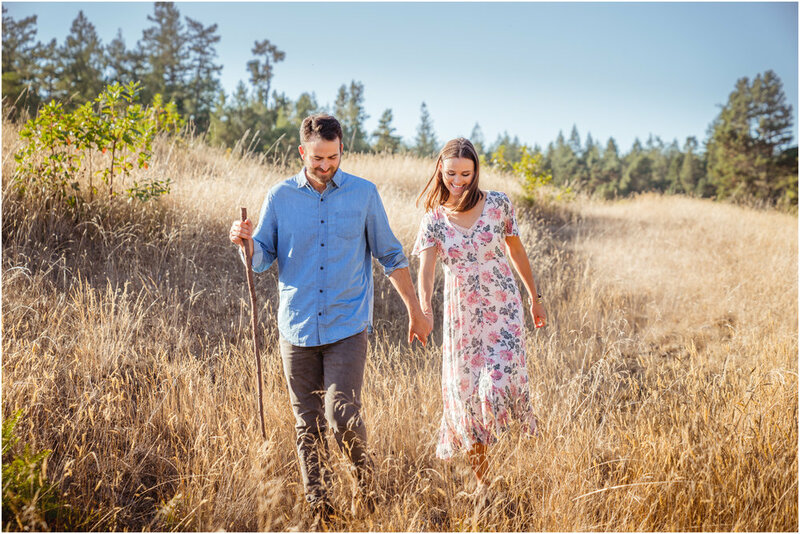 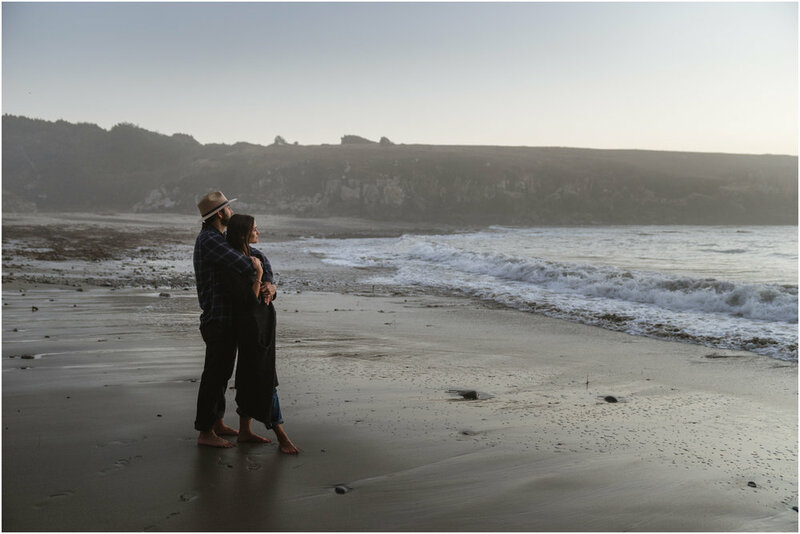 When they decided to shoot an engagement session together this fall, I proposed to photograph them in some of my favorite, secret places of Coastal Sonoma County: a path that leads to a secluded prairie in the Redwood Forest, and a beach on a quiet corner of Highway 1. 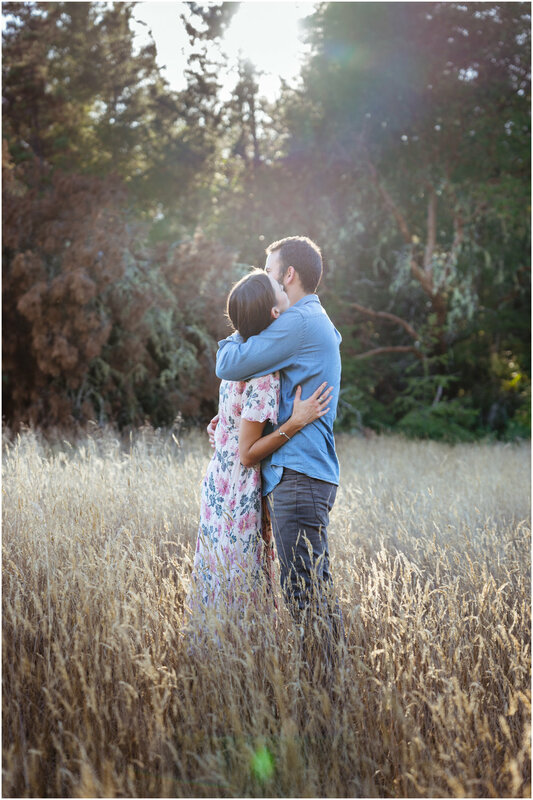 What a treat to witness this couple's joyful and pure love in such setting!